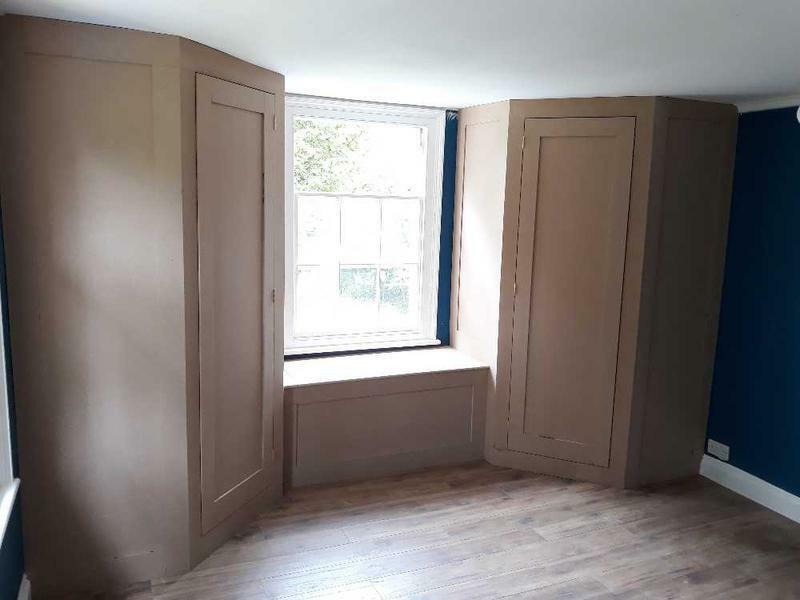 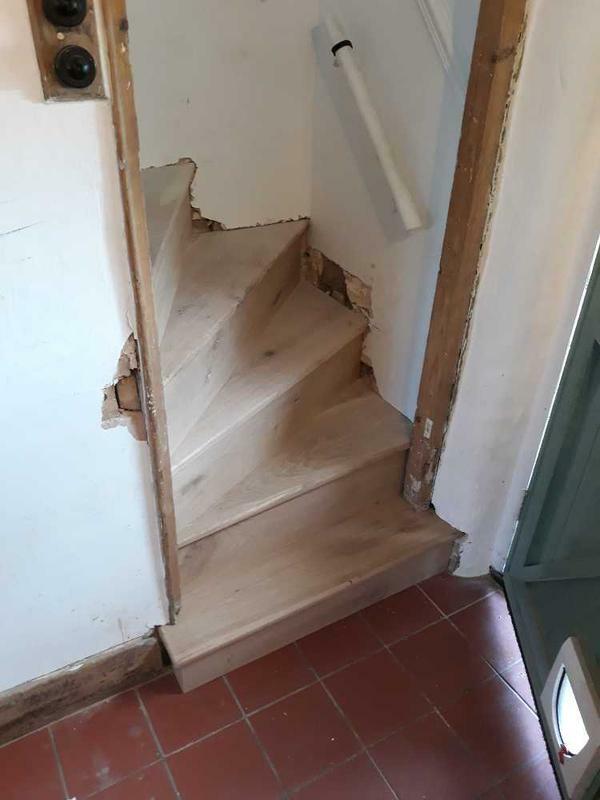 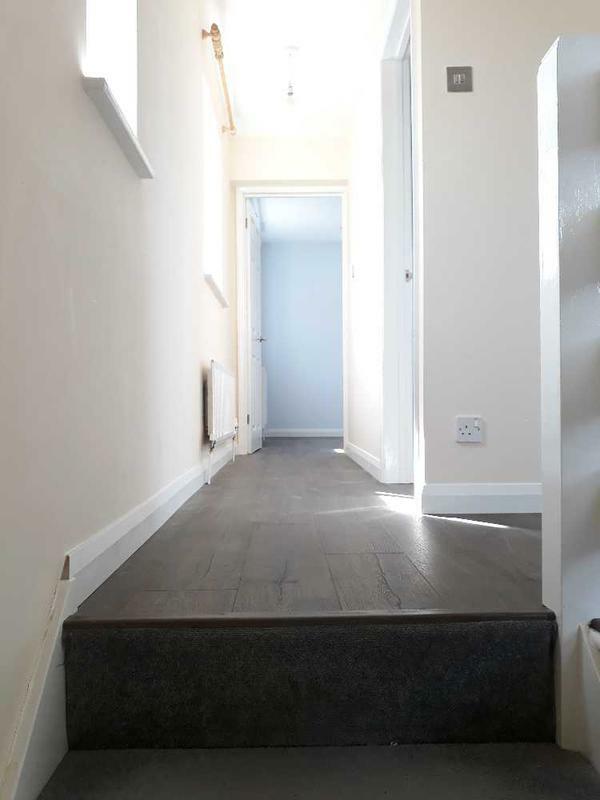 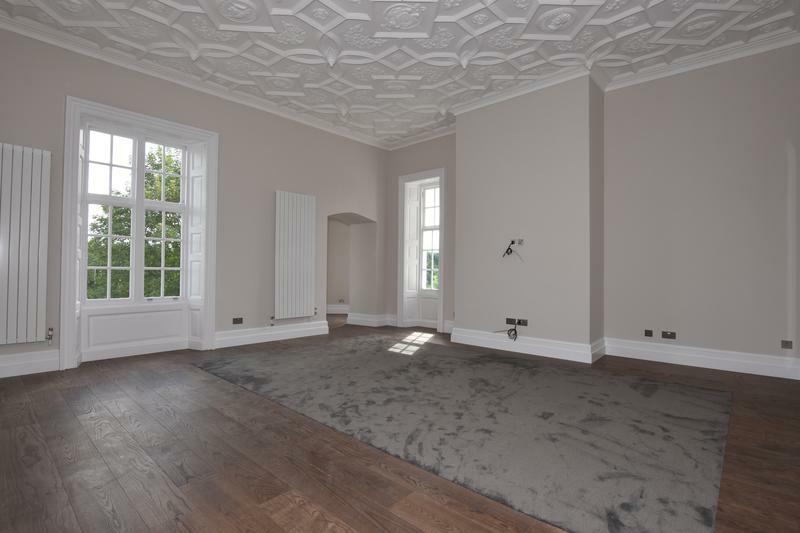 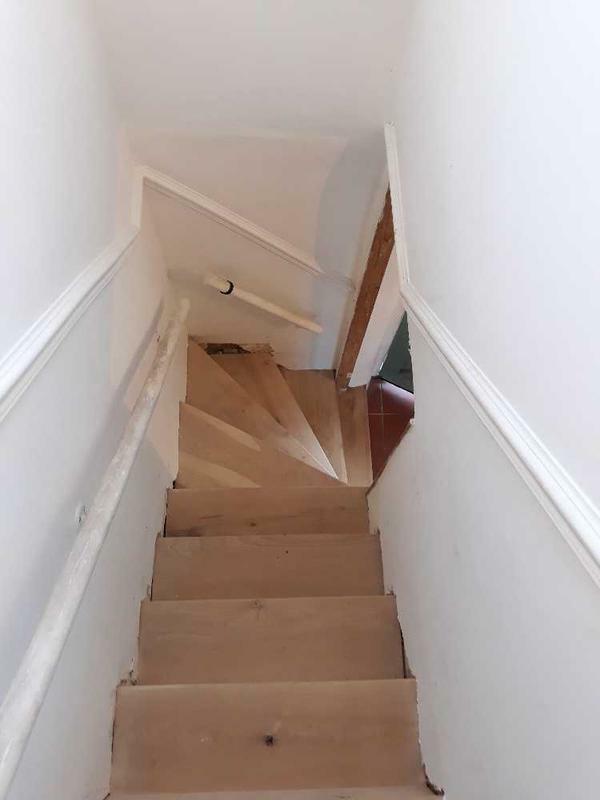 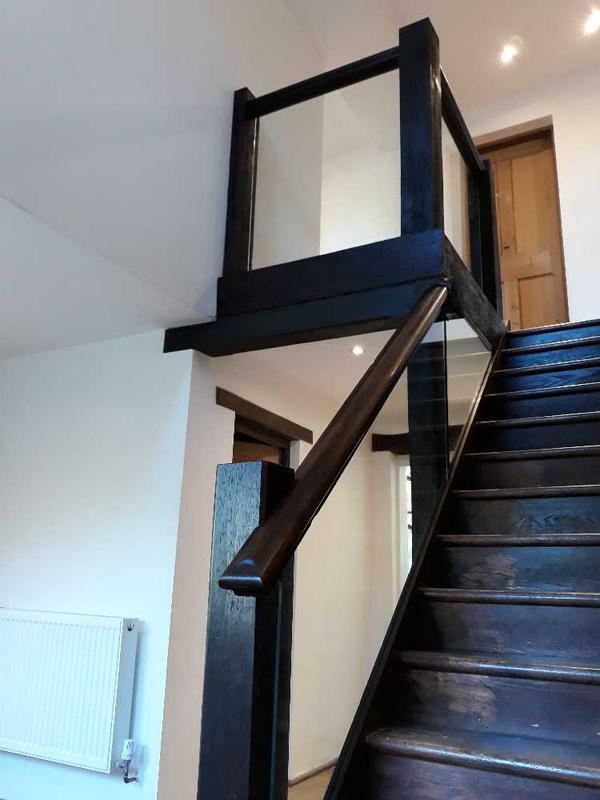 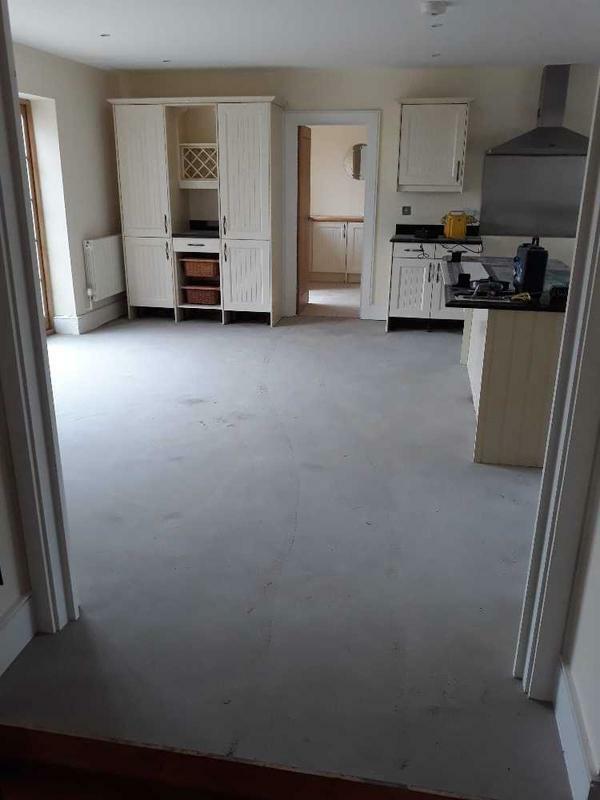 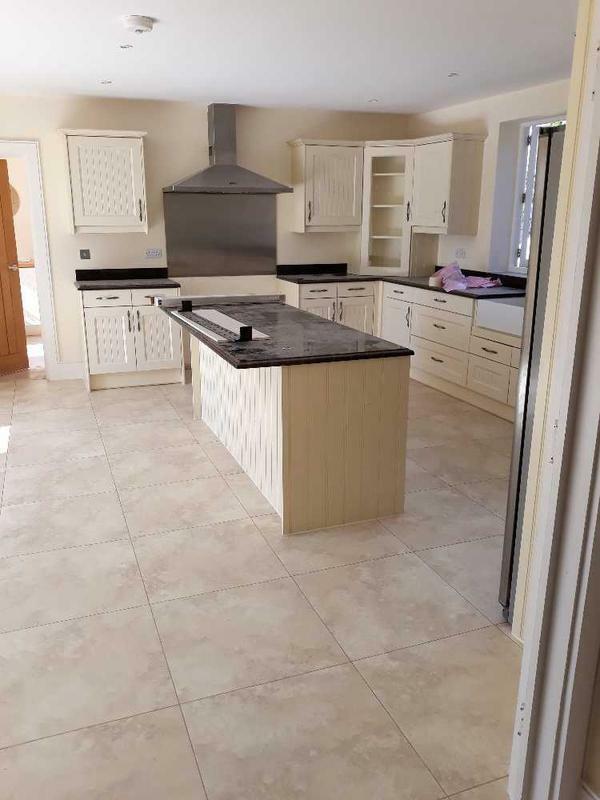 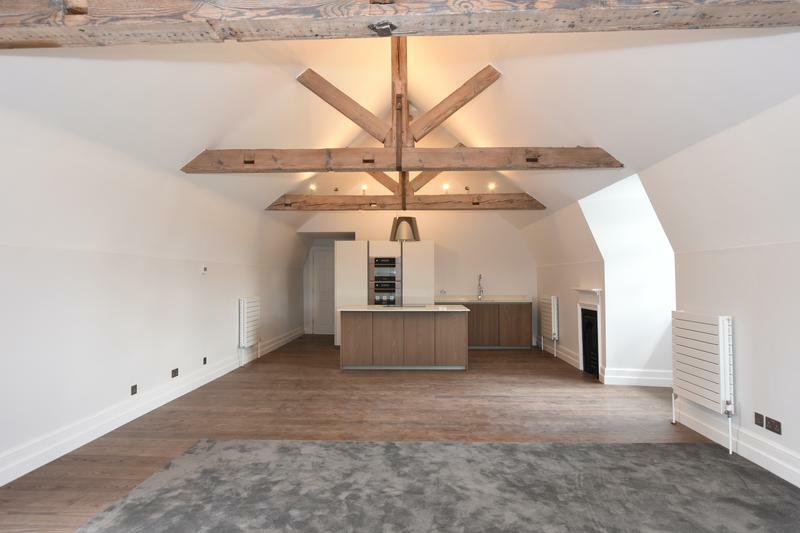 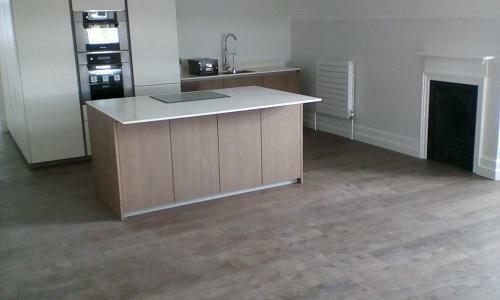 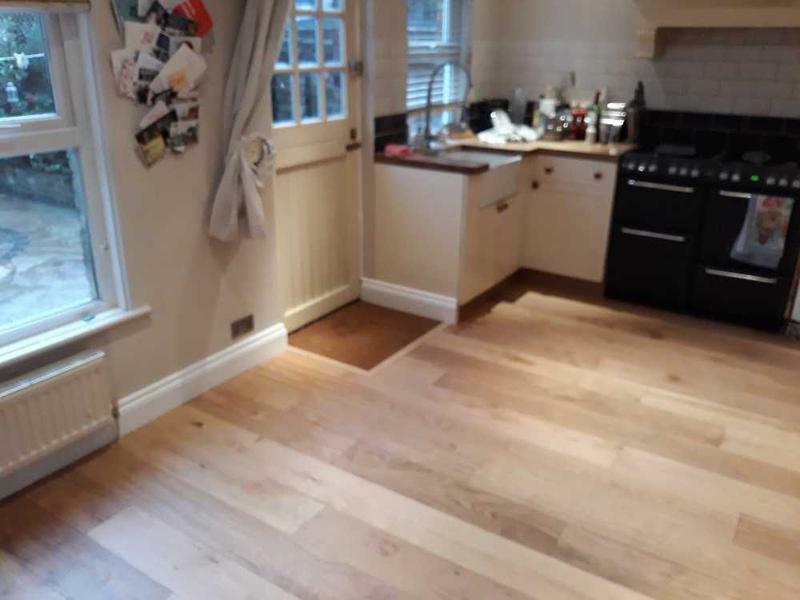 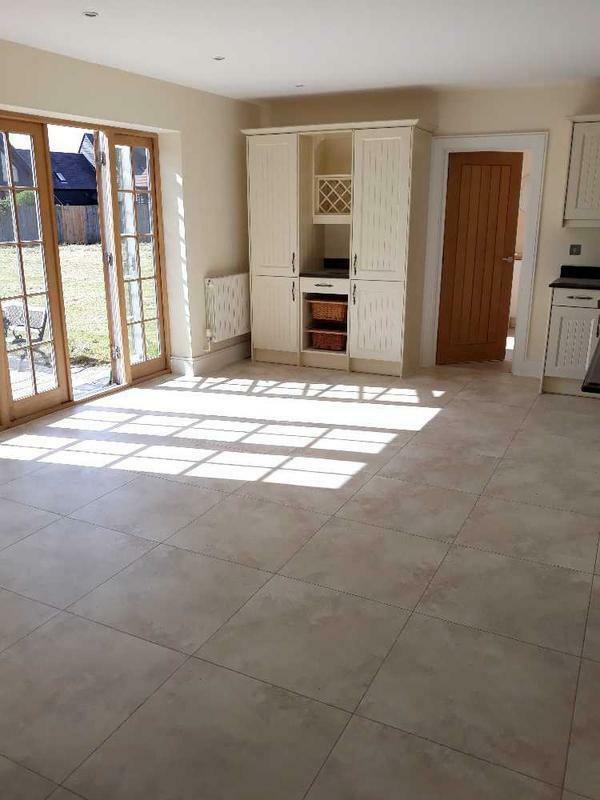 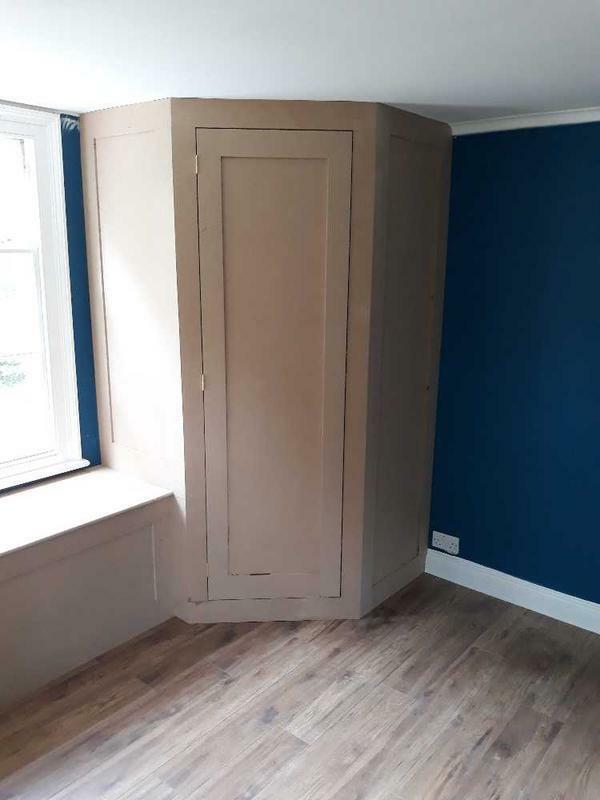 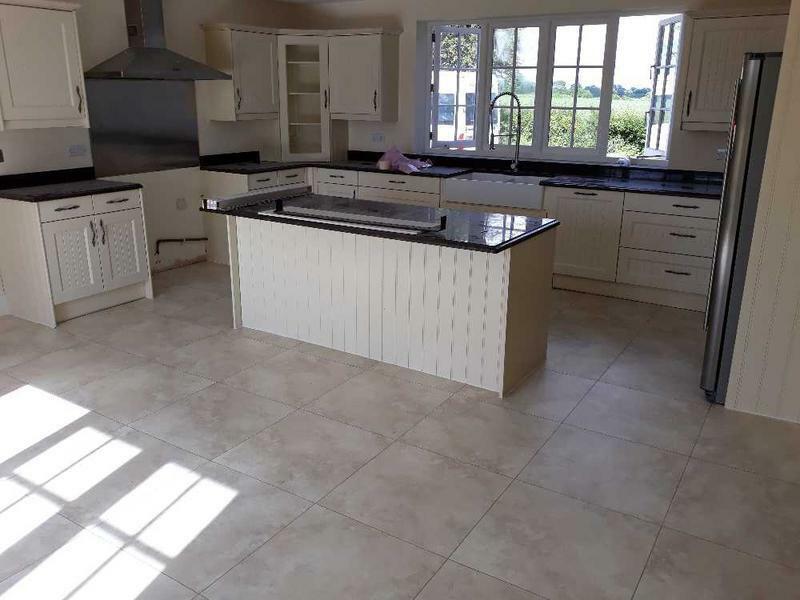 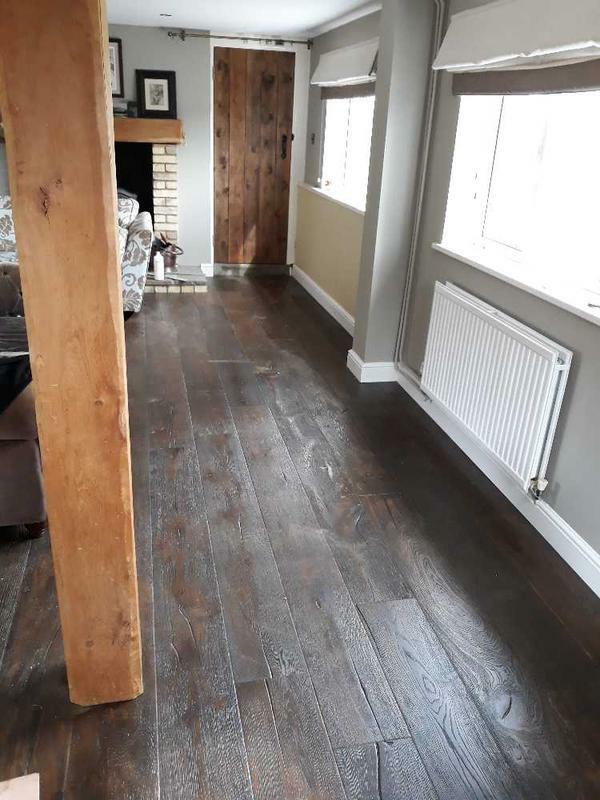 A.Carter Carpentry ltd – carpentry and flooring specialists are a well-established, trustworthy, reliable and professional company with over 14 years experience in the trade. 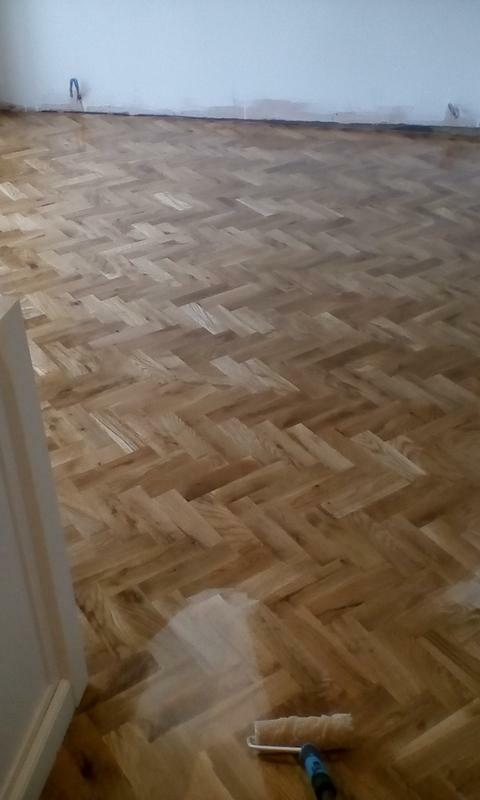 Based in Stevenage, Hertfordshire we cover all areas between North London and Cambridgeshire. 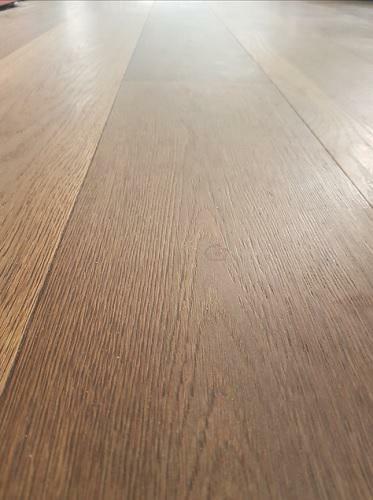 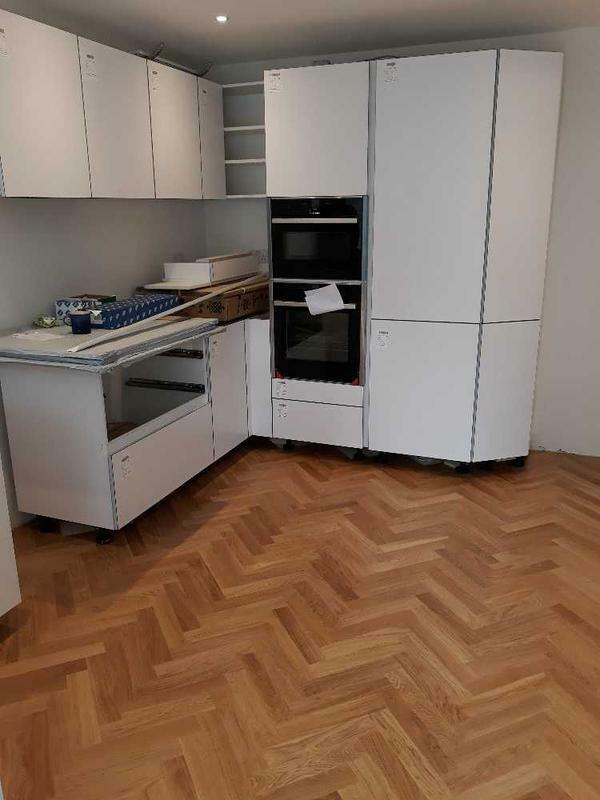 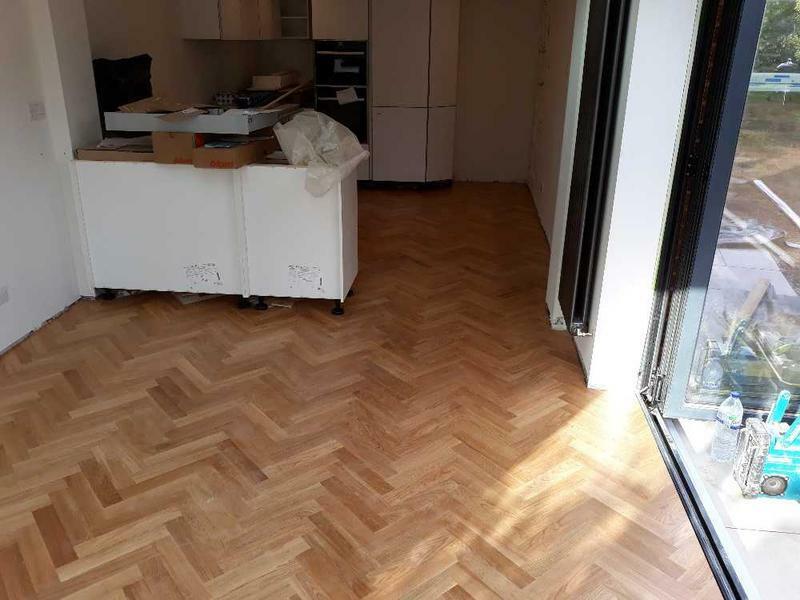 We are passionate about carpentry and flooring and our highly skilled/highly trained team are ready to transform your home, or business premises and provide an in-depth knowledge of the materials we work with along with an unbeatable quality of installation. 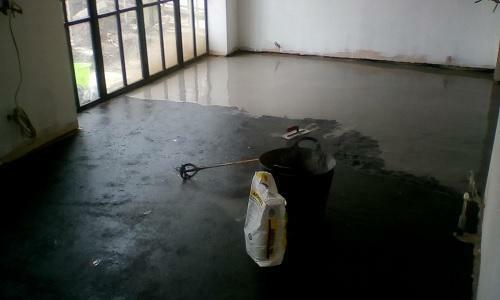 We have an excellent customer satisfaction record and are reliable, diligent and honest. 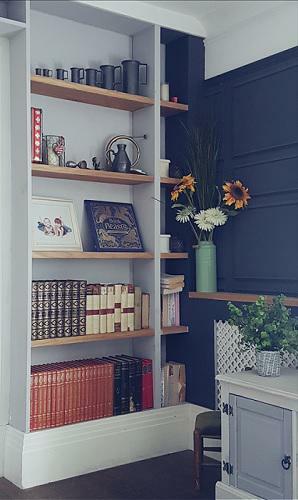 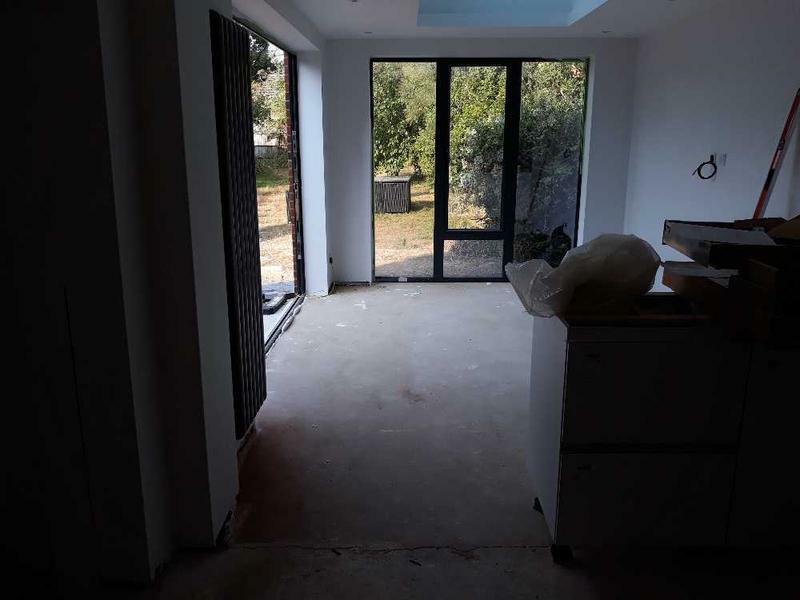 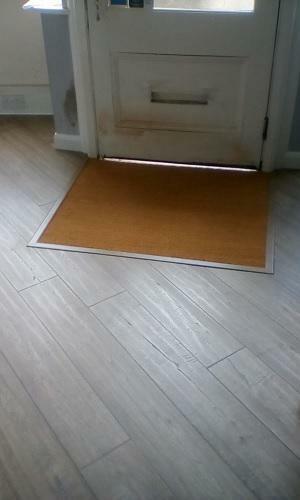 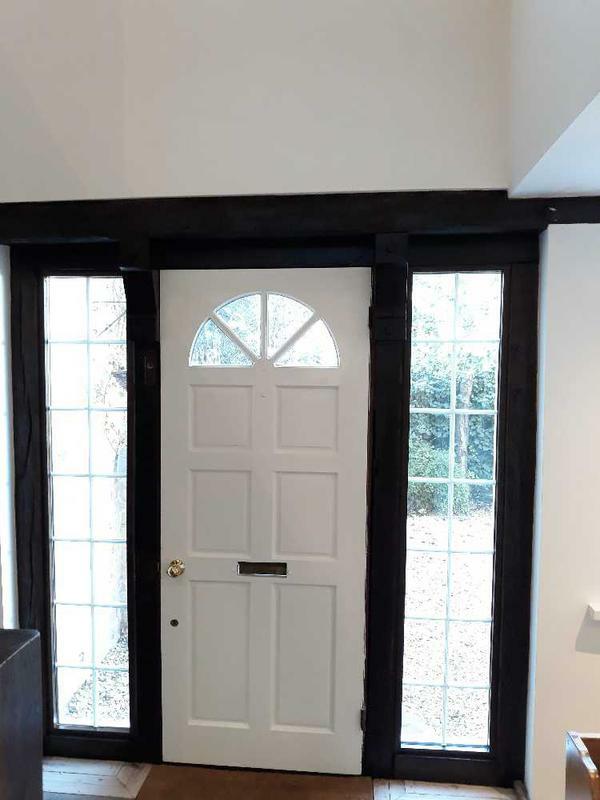 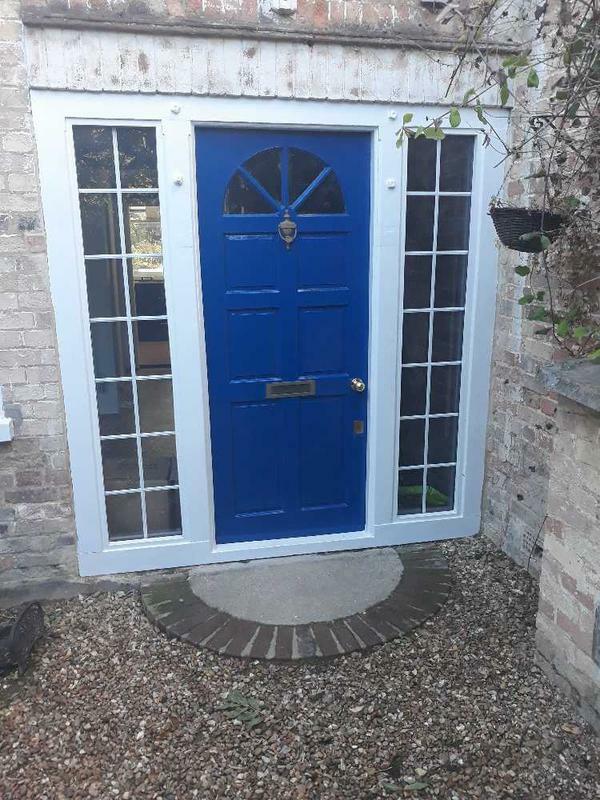 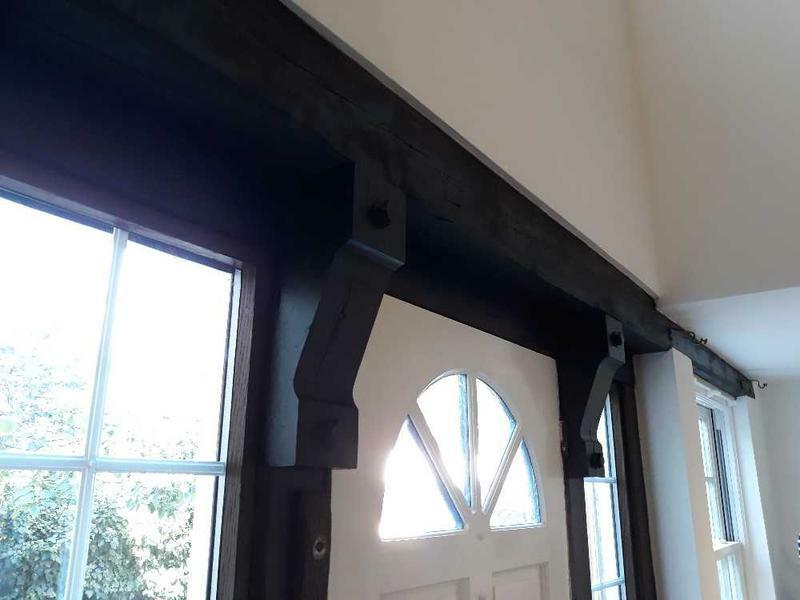 If there is anything that you require that is not in the above list please do not hesitate to call us as we cover a wide range of services from fitting a door or floor to managing your entire building project and are always happy and available to give you professional, friendly and helpful advice. 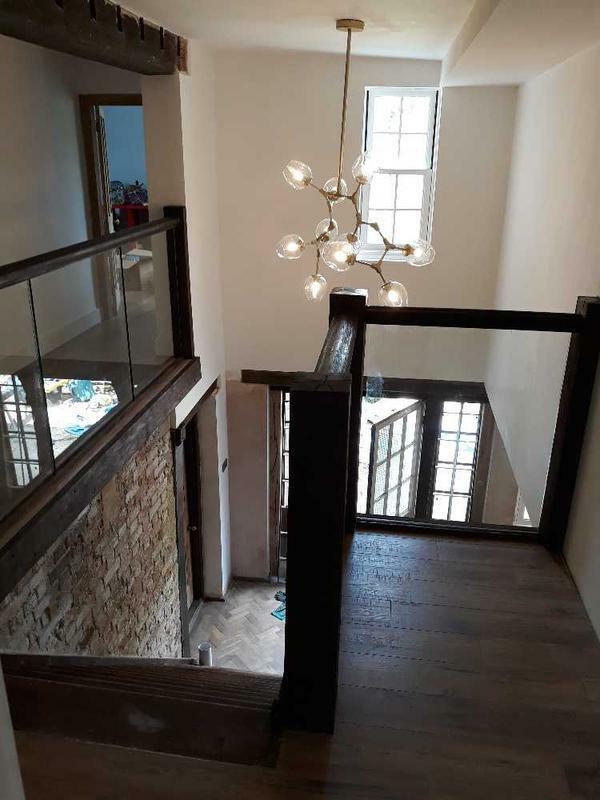 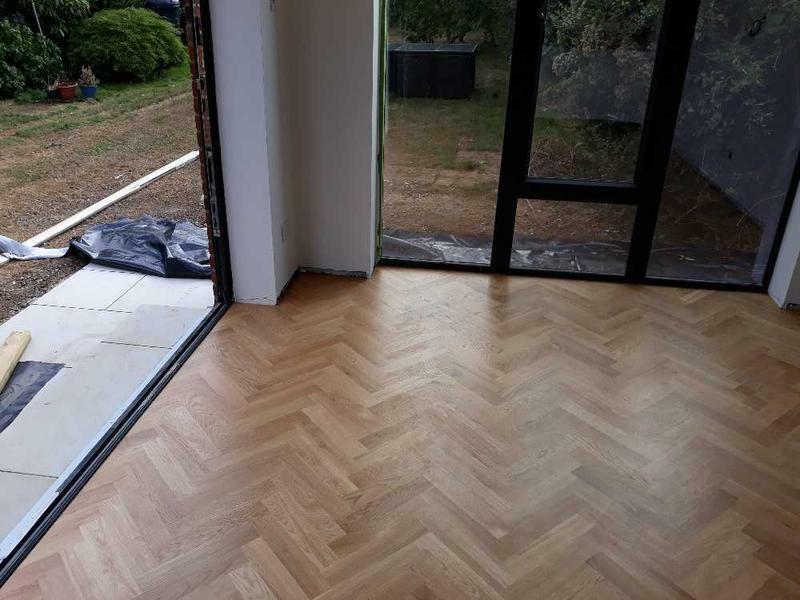 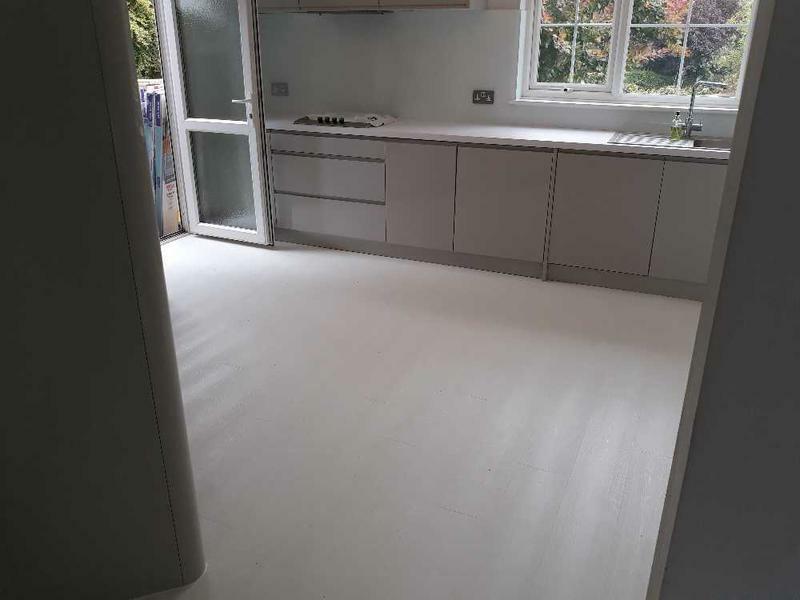 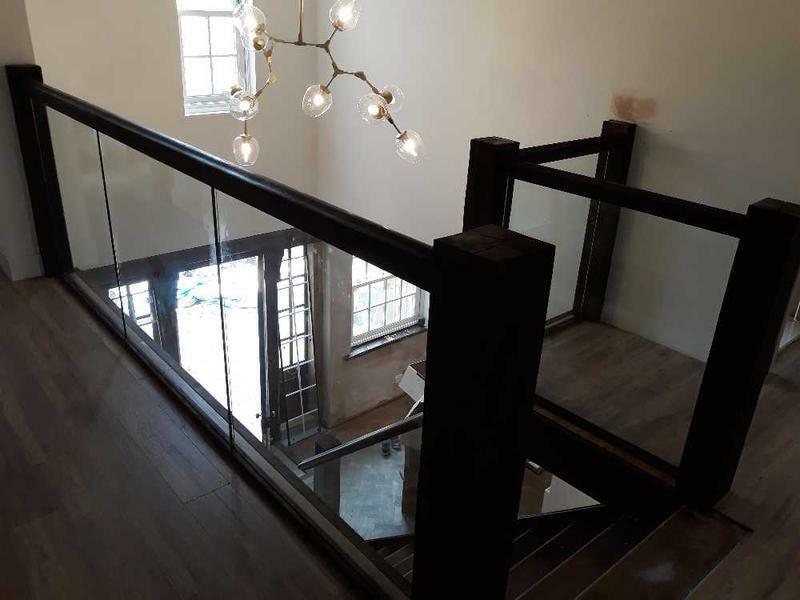 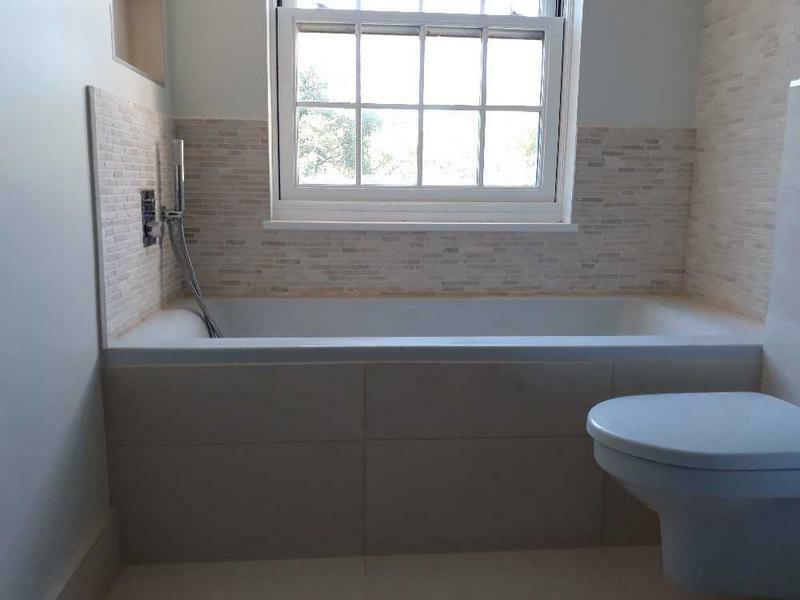 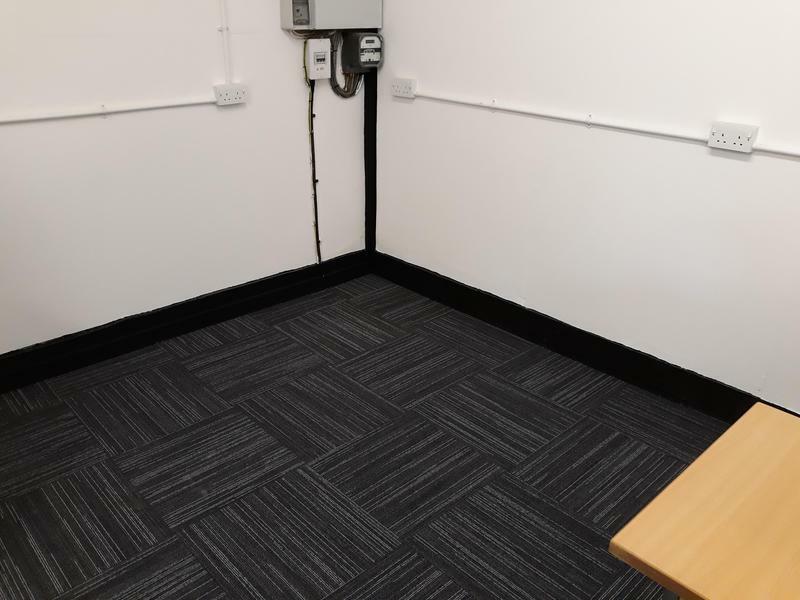 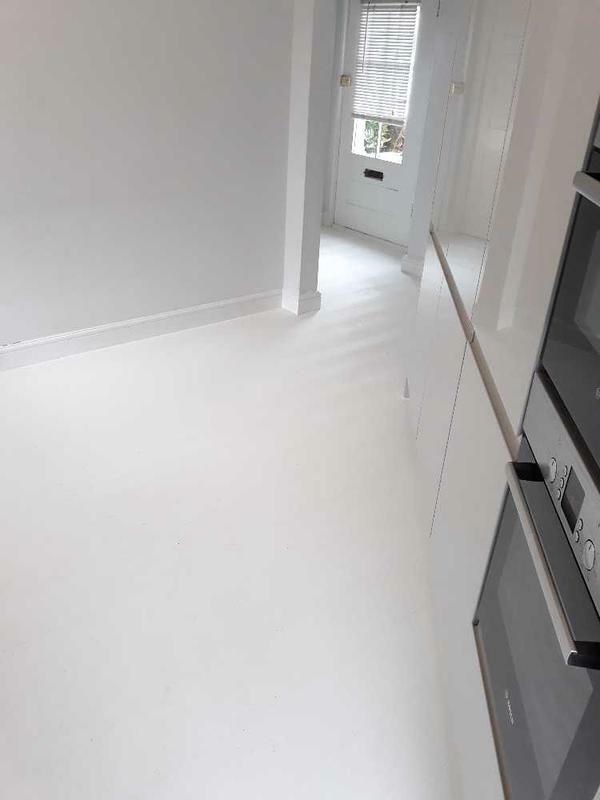 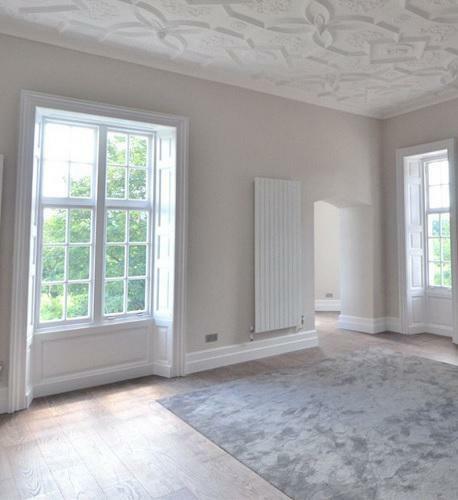 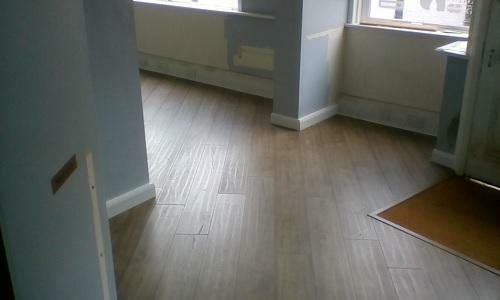 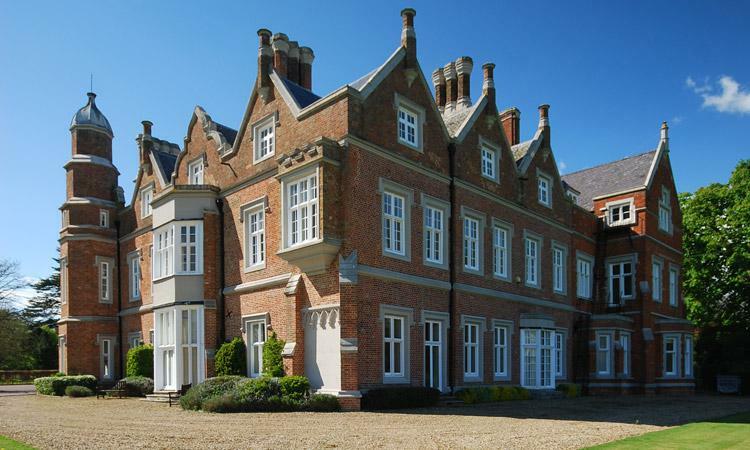 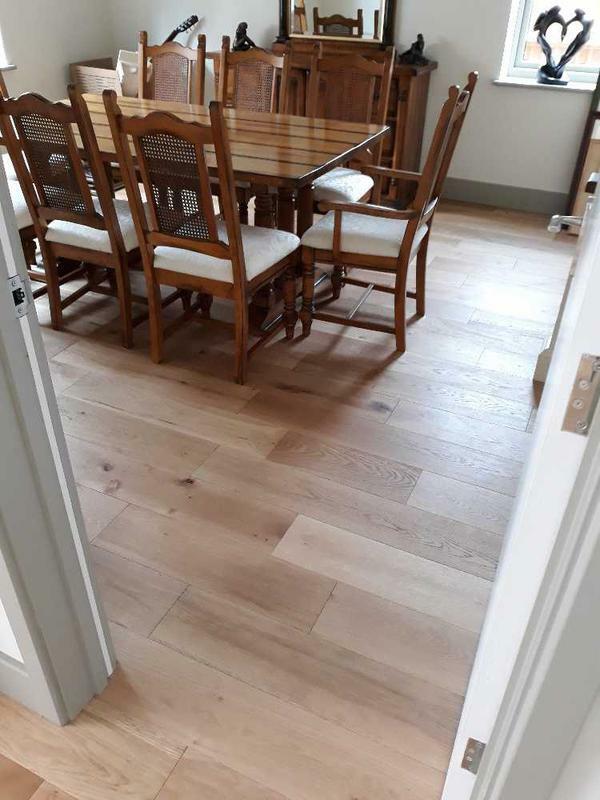 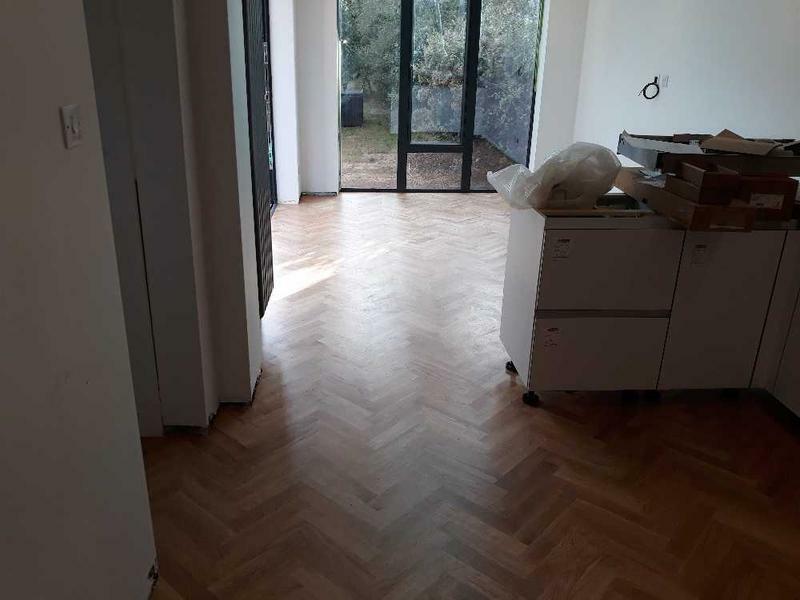 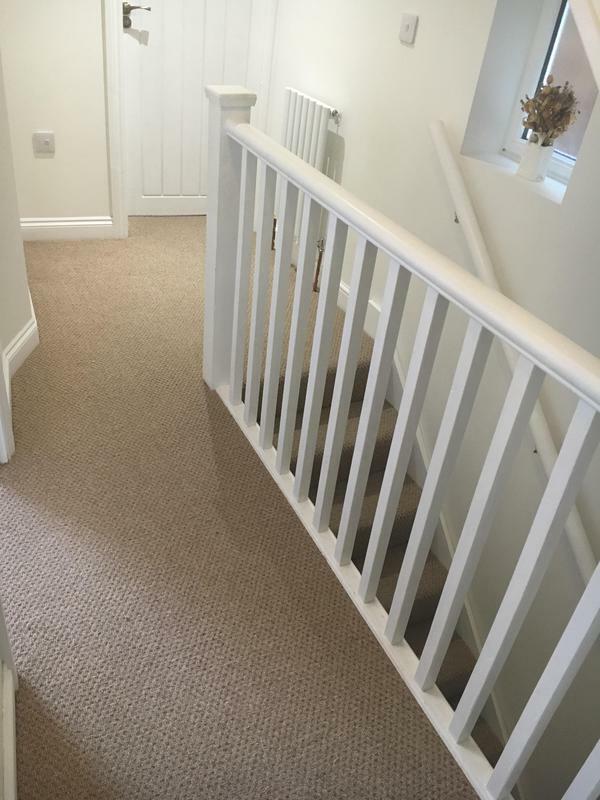 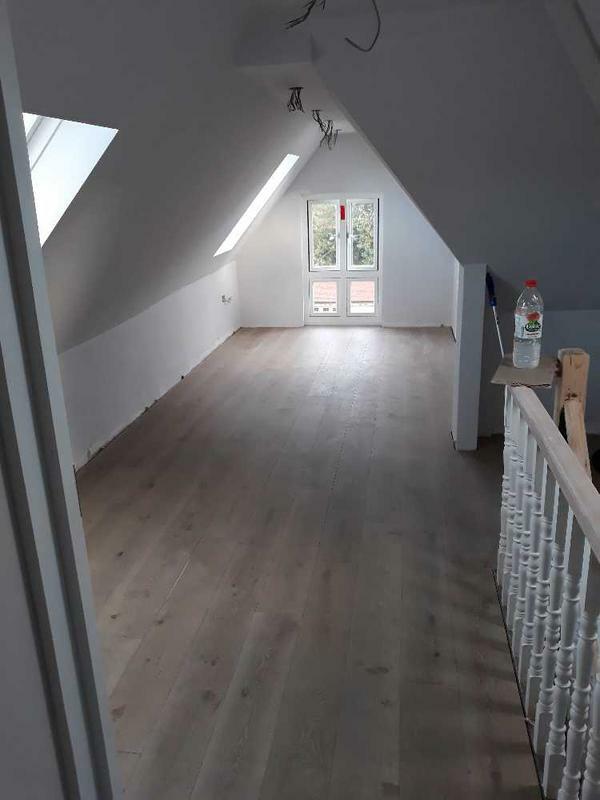 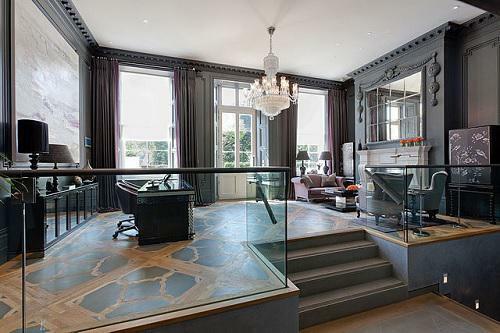 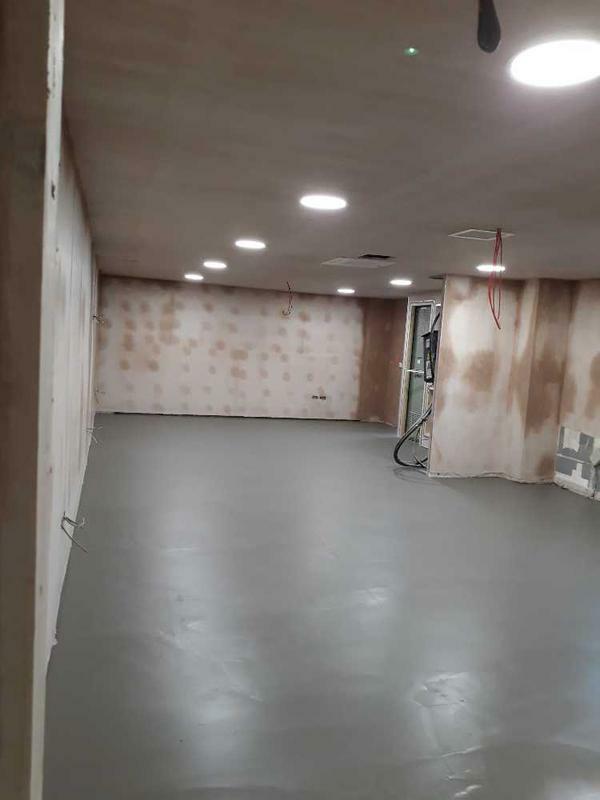 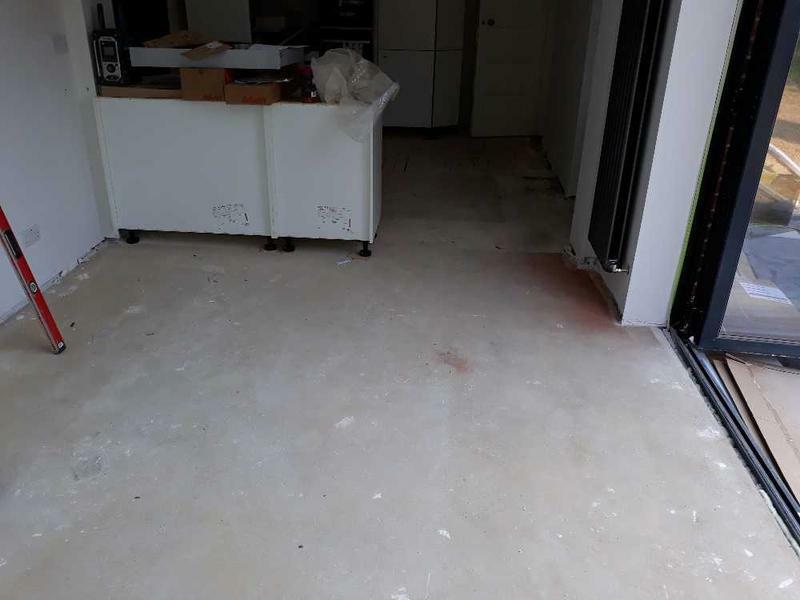 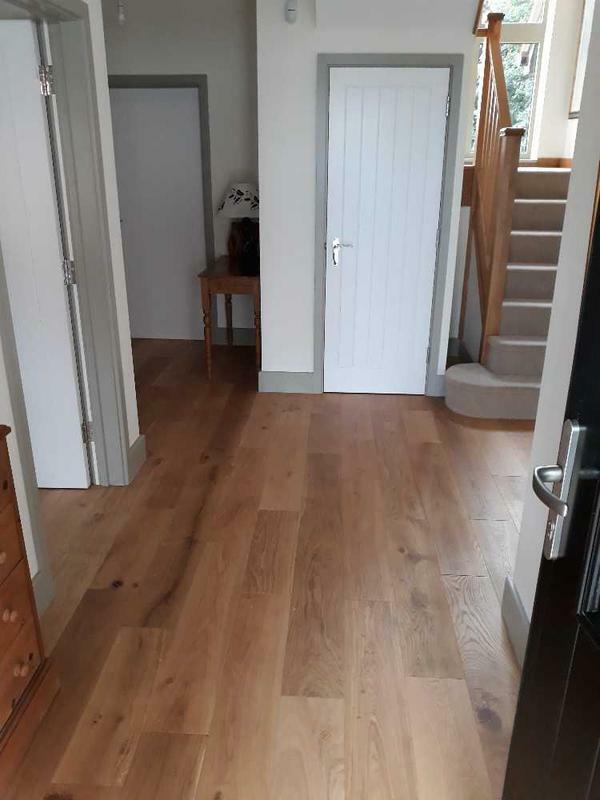 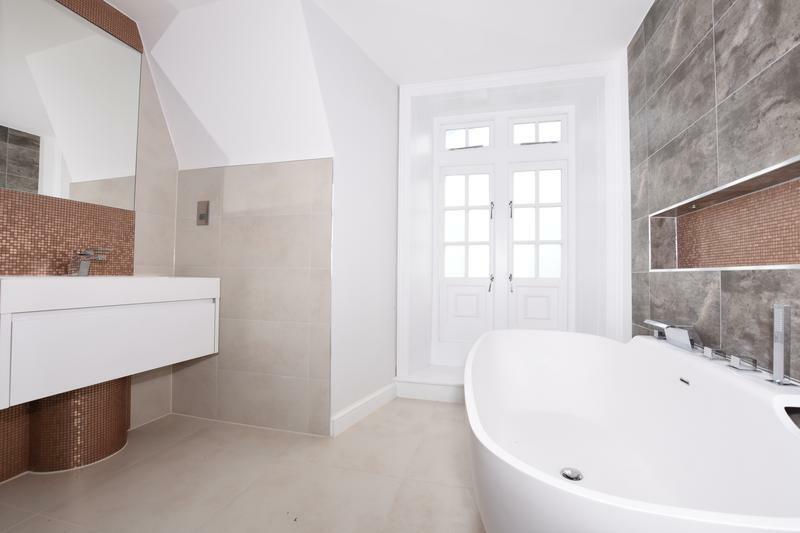 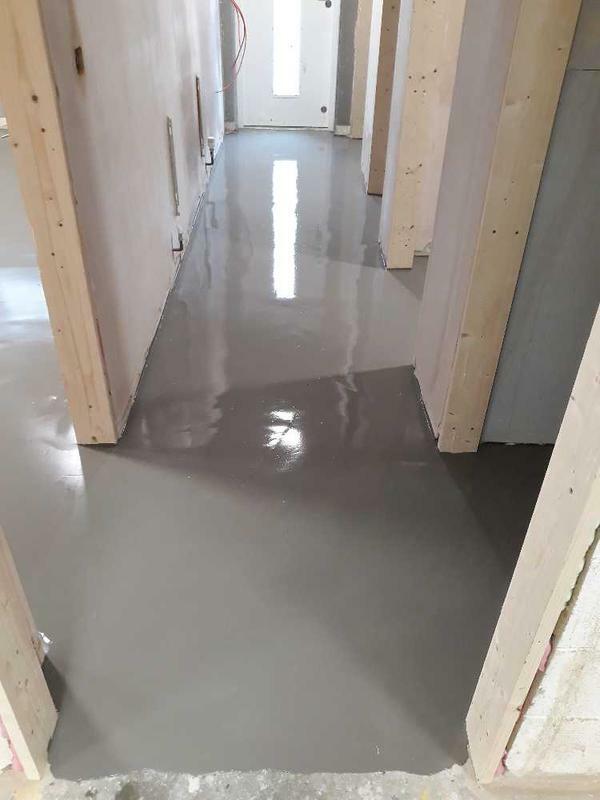 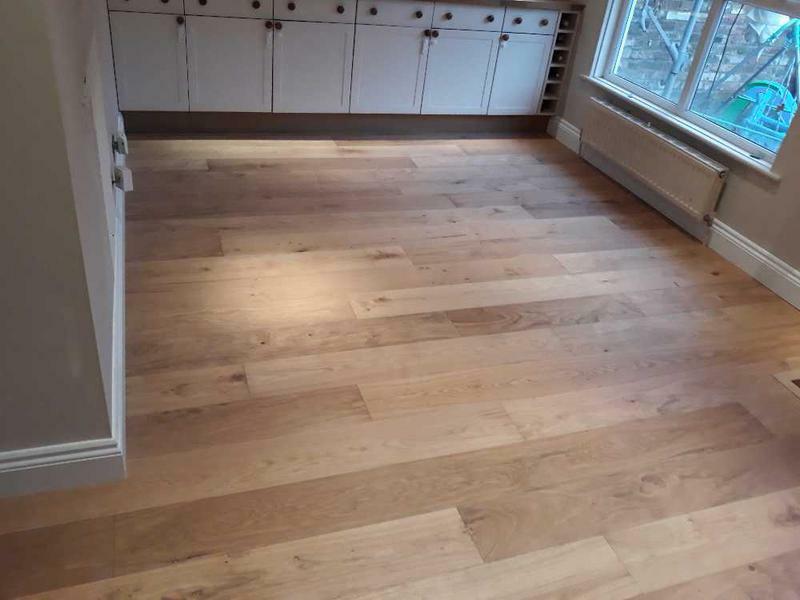 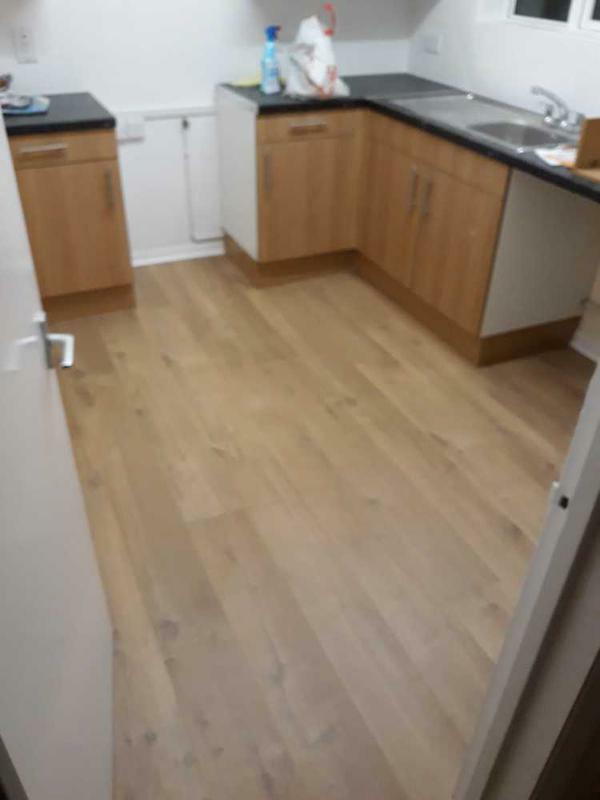 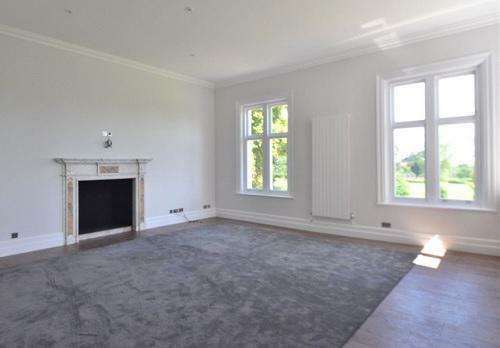 As well as supplying beautifully finished floors and carpentry services to local homeowners, we also provide a wide range of services to many commercial clients, both locally and across the south east. 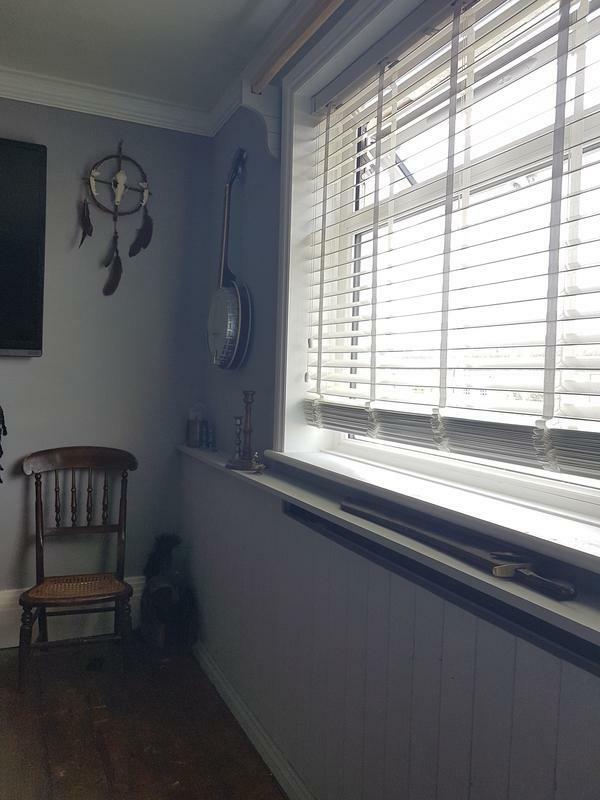 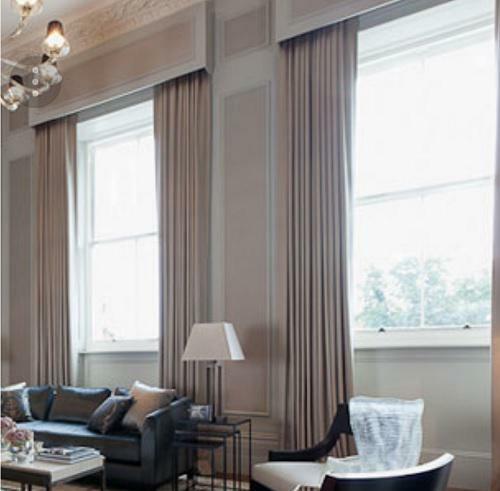 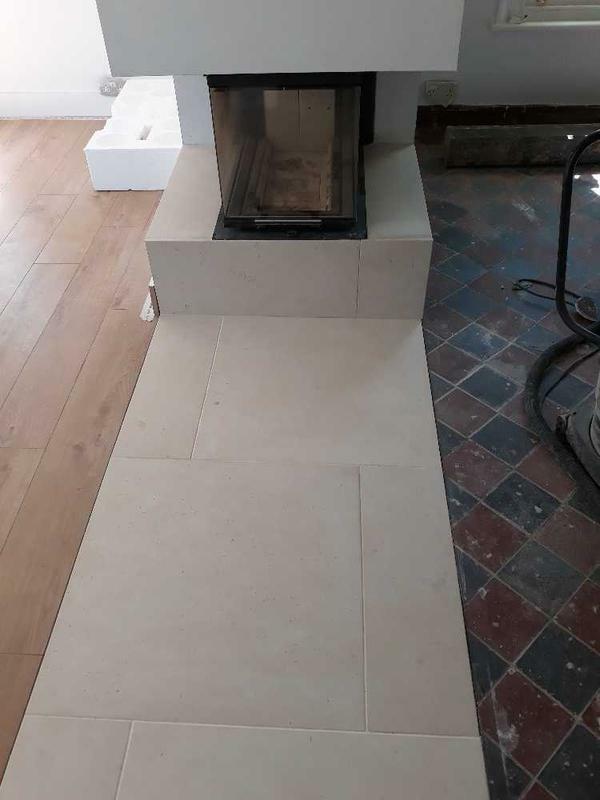 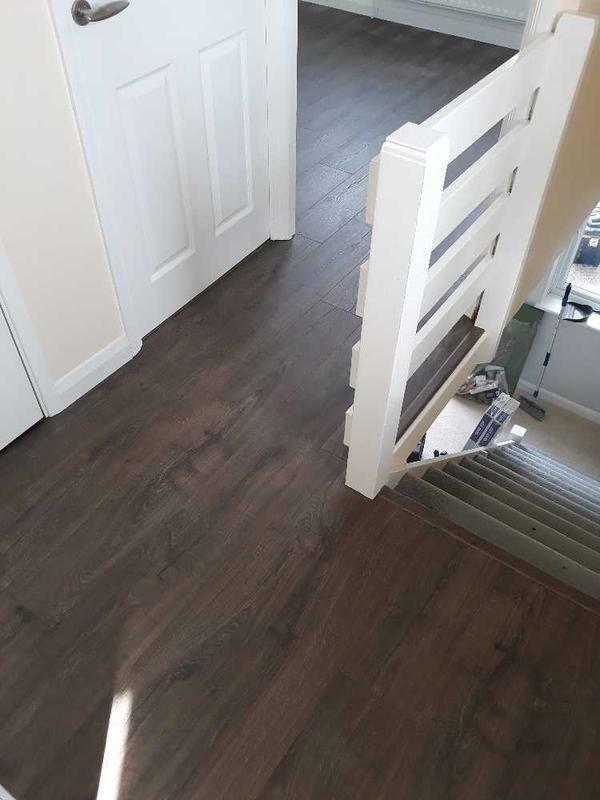 We pride ourselves on having the skills, knowledge and experience to deliver an outstanding quality of install to all our customers and only ever use our very own qualified, trained and trustworthy craftsmen to ensure we provide our customers with a first-class service from your first meet to installation. 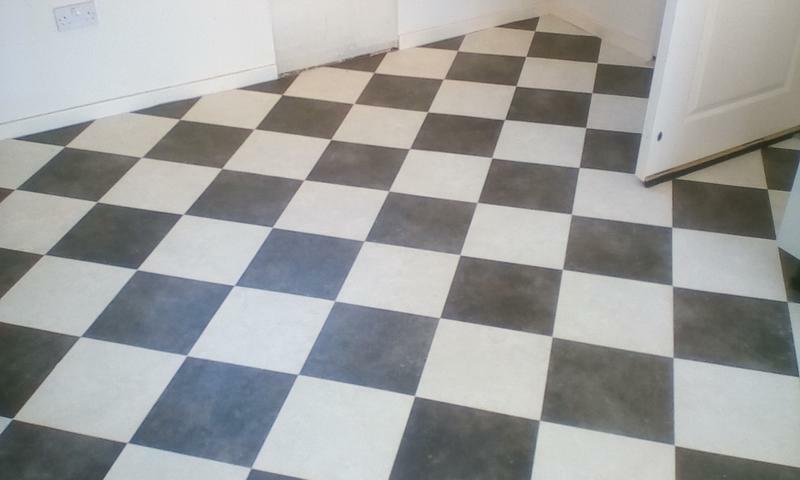 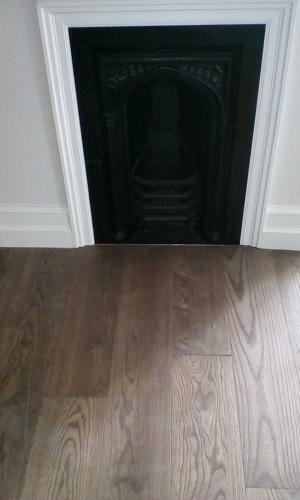 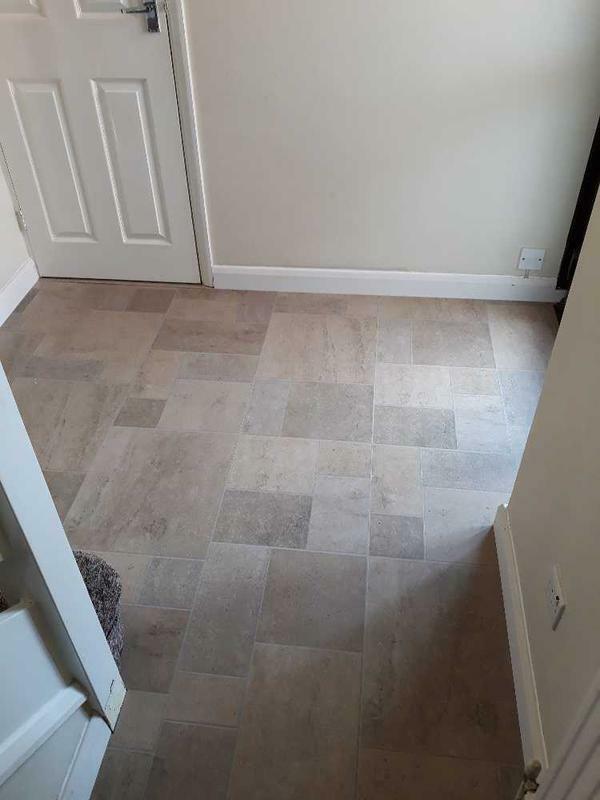 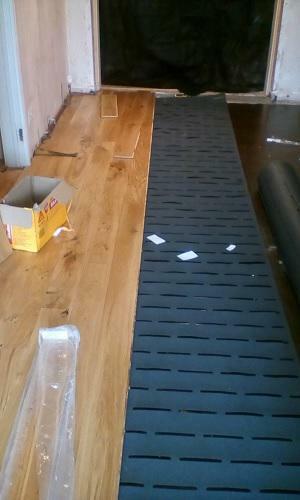 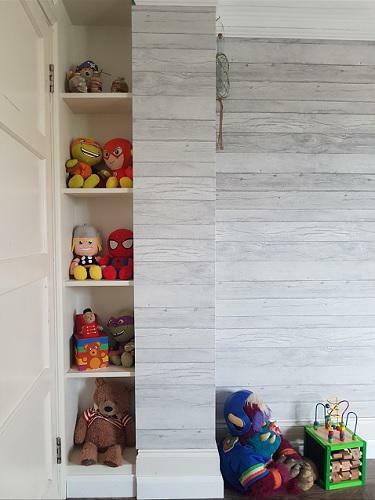 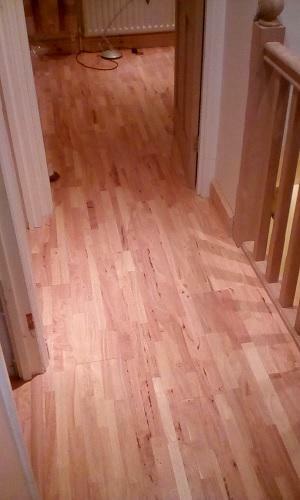 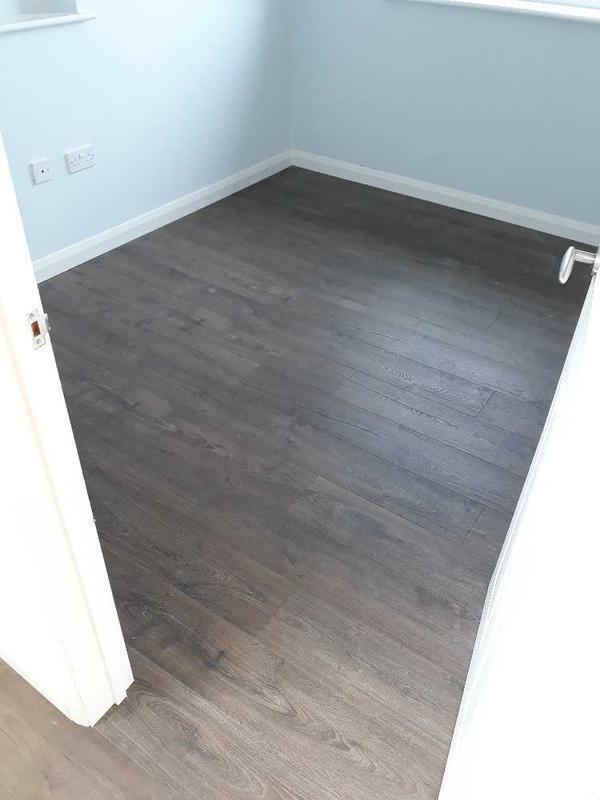 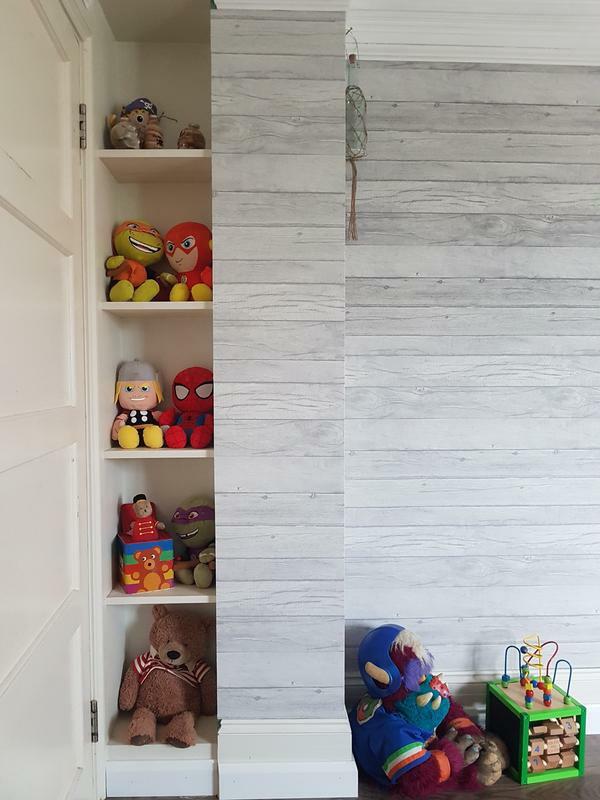 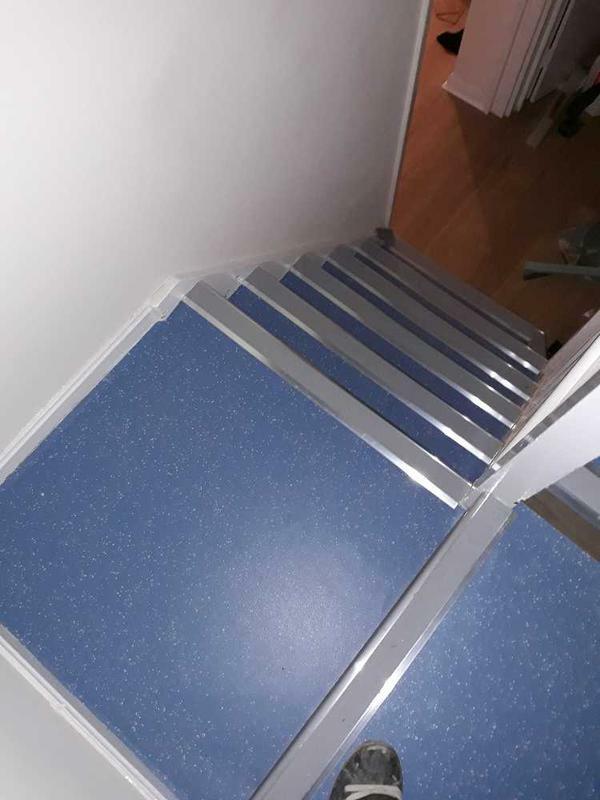 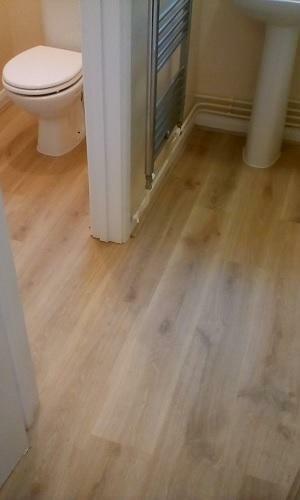 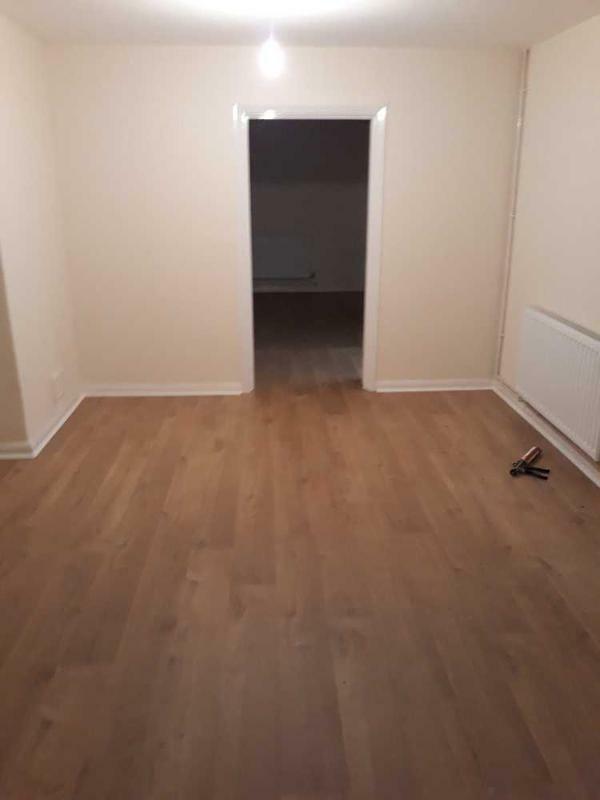 "Had laminate floor fitted in my daughters bedroom. 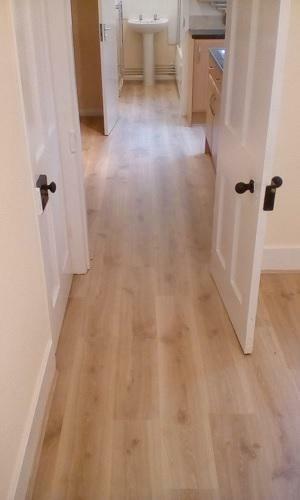 Really pleased with the service and would highly recommend." 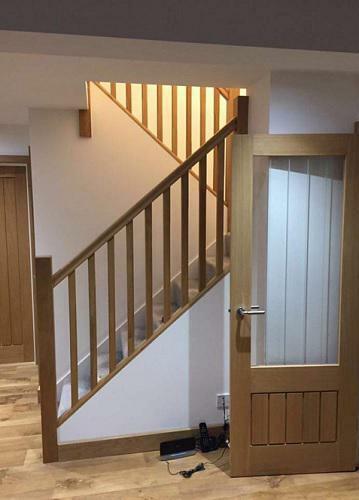 "A Carter Carpentry is a reliable company that provides professionally trained and easy going people. 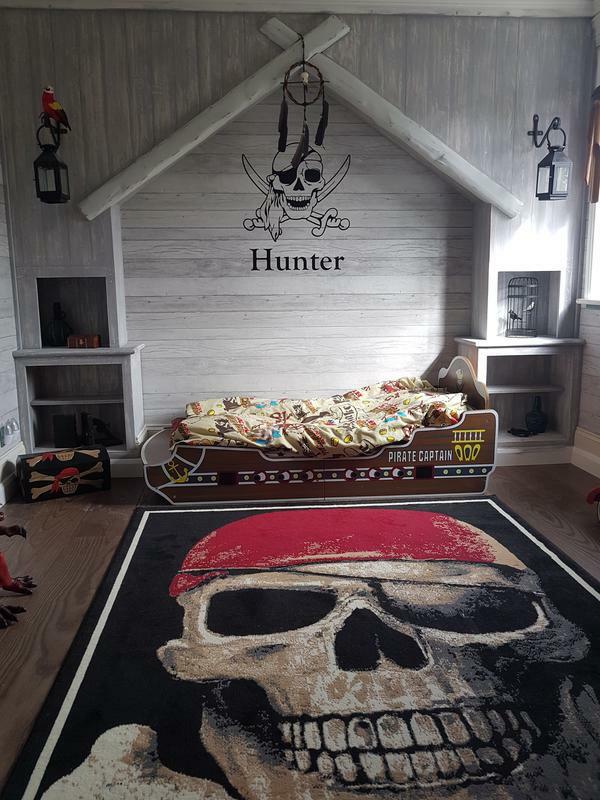 It is pleasure to deal with Ashley and his people. 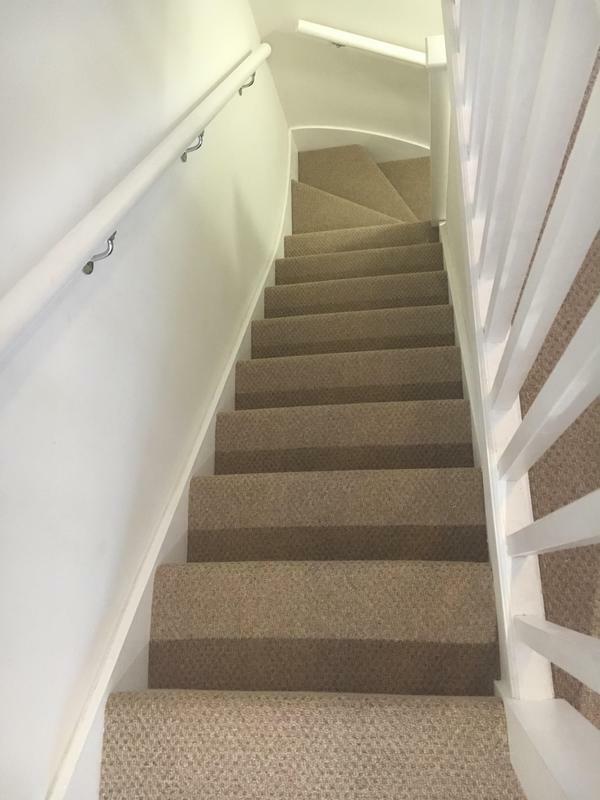 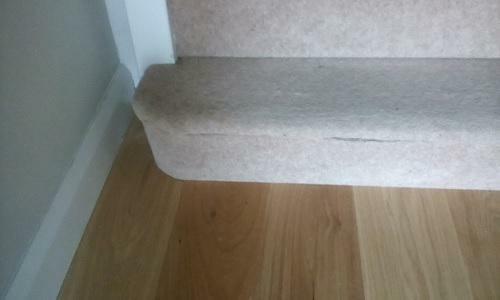 Carpet fitters followed all instructions, finished their job neatly and quickly. 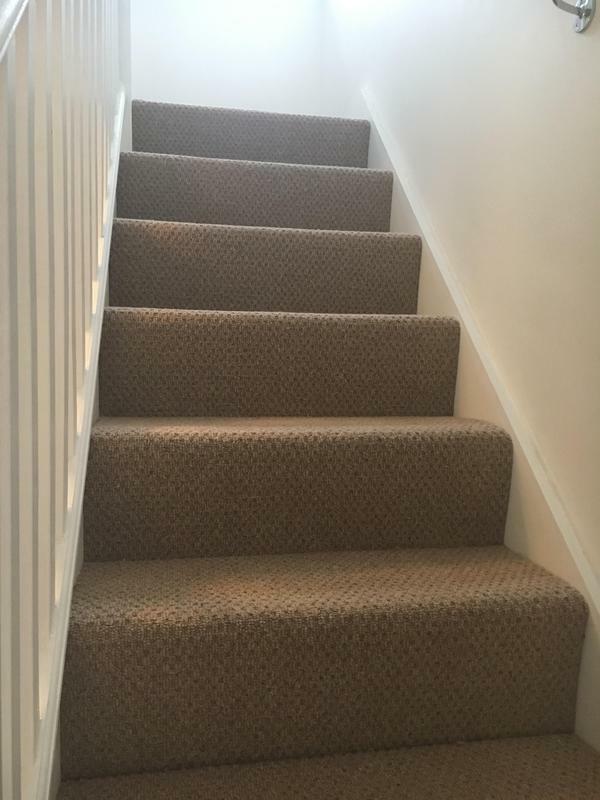 Would highly recommend!" 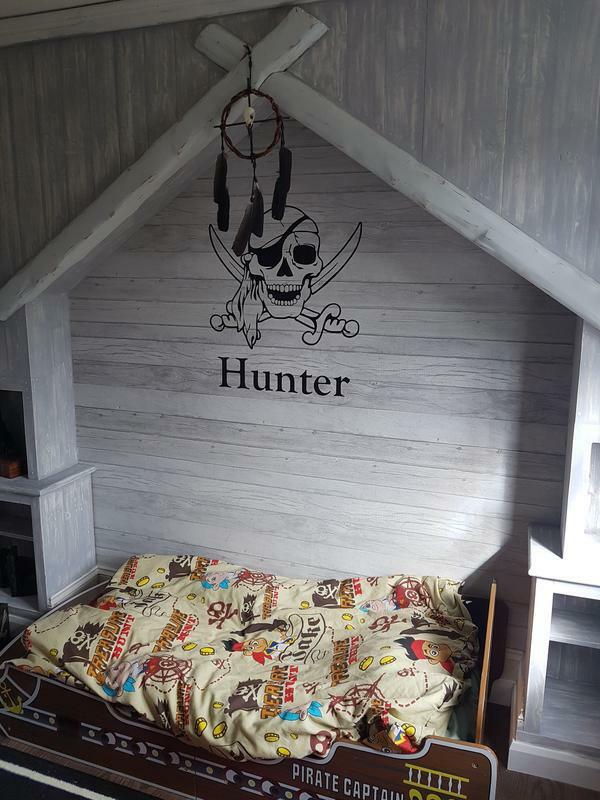 "Ashley is an amazing carpenter. 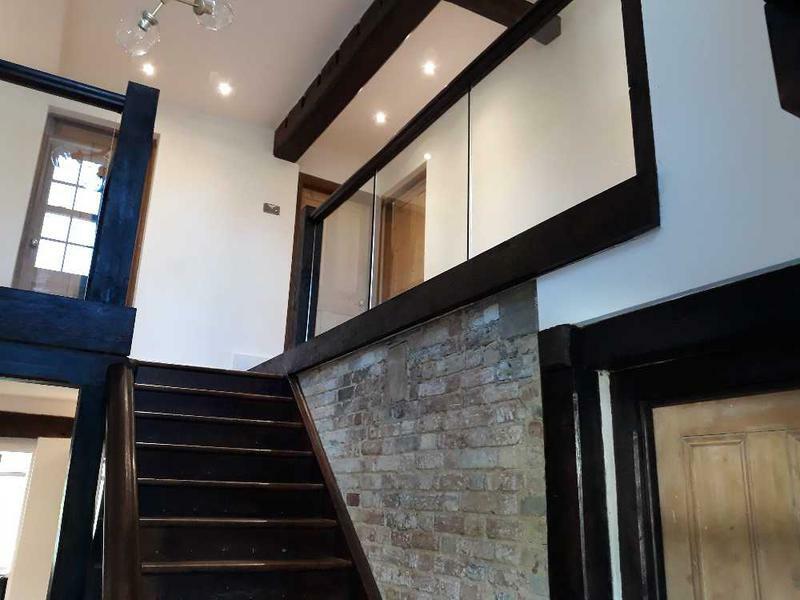 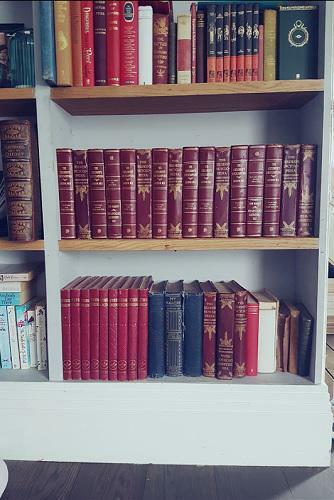 My cottage is old and I wanted it to still feel old but not to be falling apart! 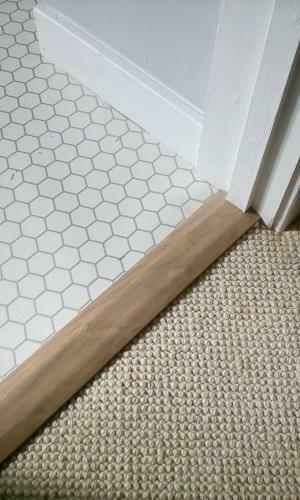 Ashley understood this completely. 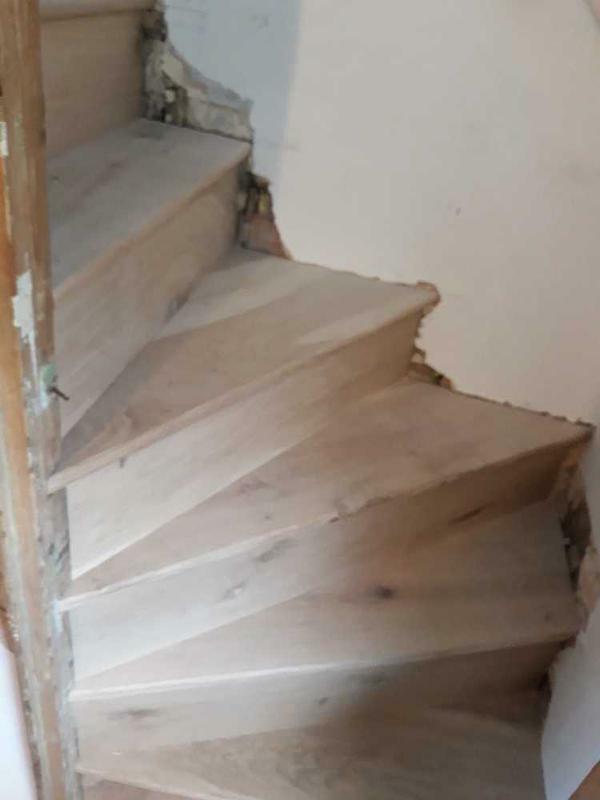 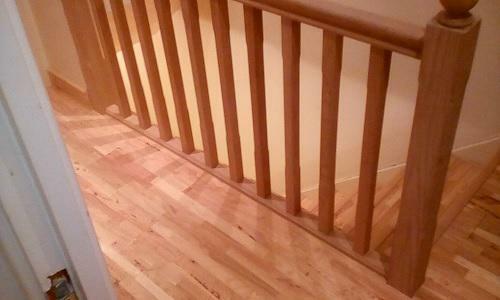 He restored my floorboards to beauty throughout and completely rebuilt my old twisty staircase. 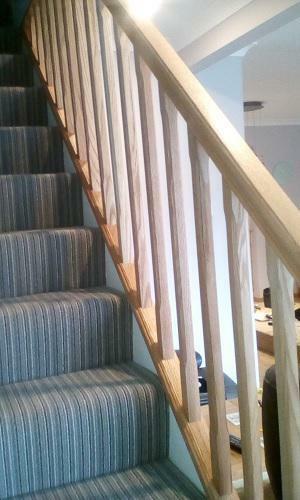 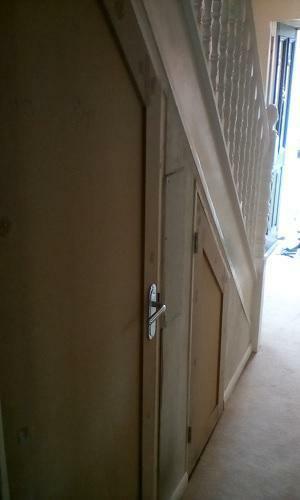 I would highly recommend him as a highly skilled carpenter who does a brilliant job and is a really nice person on top!" 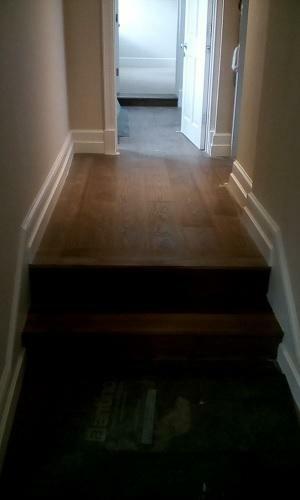 "Excellent carpenter. 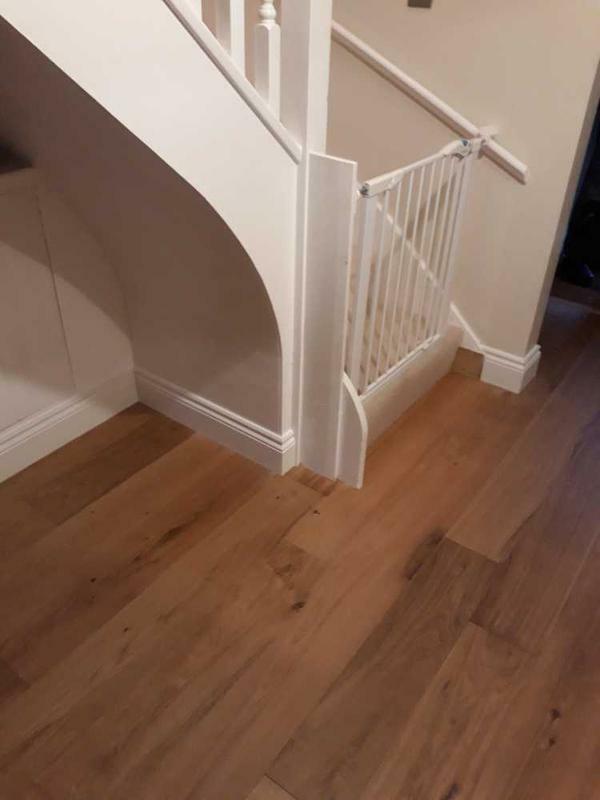 Innovative with an excellent eye for detail. 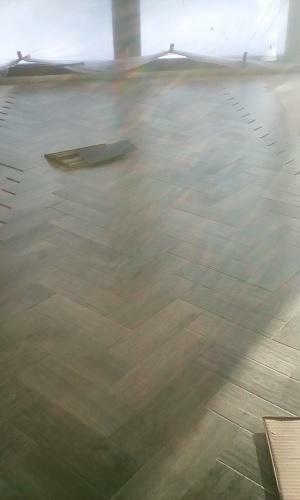 Punctual, friendly and incredibly hard working. 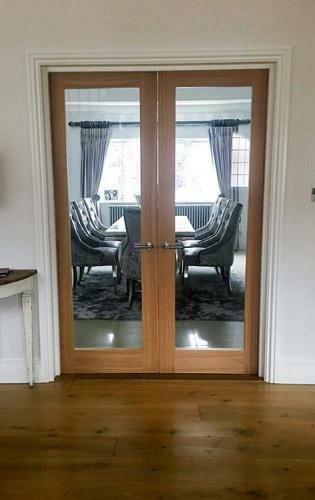 Would have no hesitation using him again or recommending him to others."